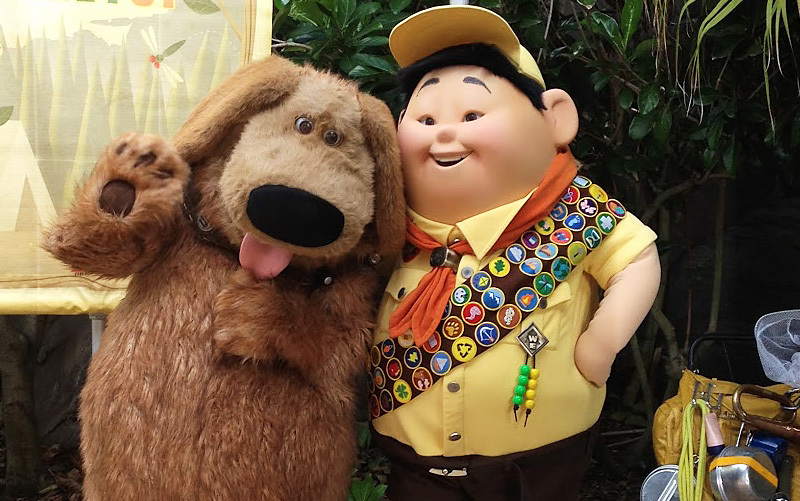 Characters add fun and personality to your themed attraction and will delight your smaller visitors. Your characters will be of great value in branding your park and in many of your marketing campaigns. Apogee can design original characters for your attraction or characters based on any intellectual property. Your attraction can have the same high quality characters as Disney and Universal. Make your design concept complete by adding this valuable component to your attraction.